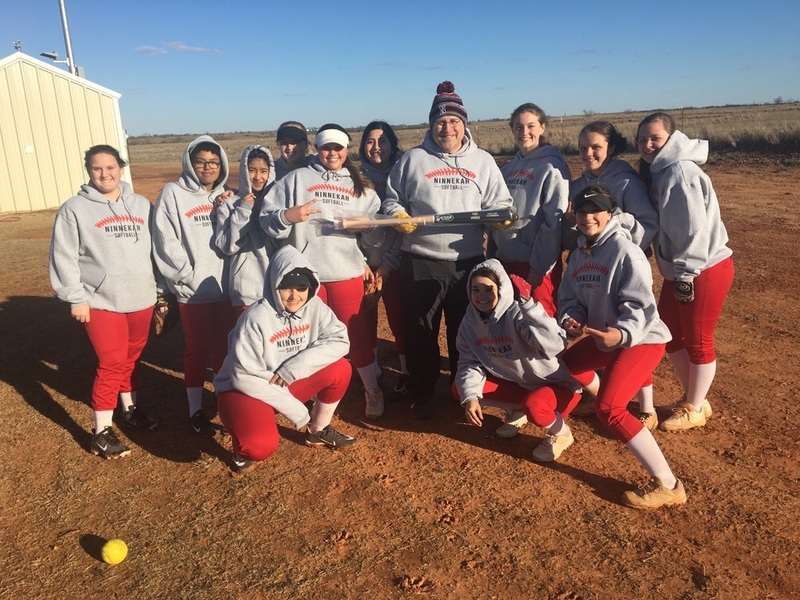 Congratulations to Mr. Glen Shoemake on coaching his 100th winning softball game last week! Mr. Shoemake currently coaches High School Girls Softball in addition to his role as Middle School Principal. 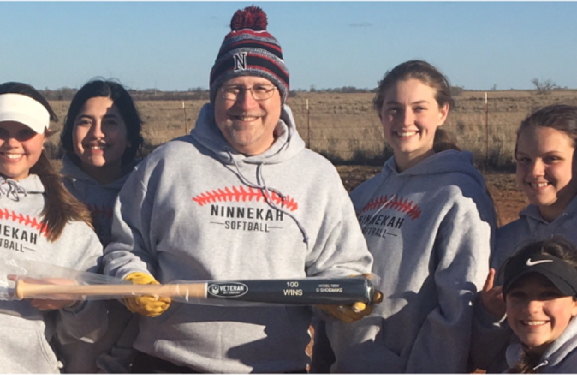 Mr. Shoemake was awarded an engraved tribute bat displaying his name and 100 wins to commemorate the occasion. Great job Lady Owls Softball!